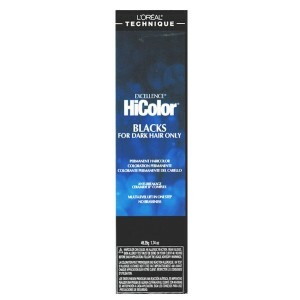 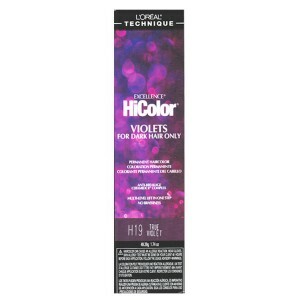 Ammonia-Free Creme Demi-Permanent Haircolor Deposit only, true-to-tone color with uniform, ..
L'OREAL TECHNIQUE BEACH BABY LIGHTS HIGH-LIFT BLONDE HAIR COLOR 11.0 NATURAL BLONDE 1.74 O..
LOREAL TECHNIQUE EXCELLENCE HICOLOR BLACKS FOR DARK HAIR ONLY H22 BLACK SAPPHIRE 1.74..
LOREAL TECHNIQUE EXCELLENCE HICOLOR BLACKS FOR DARK HAIR ONLY H21 BLACK ONYX 1.74 OZ ..
LOREAL TECHNIQUE EXCELLENCE HICOLOR BLACKS FOR DARK HAIR ONLY H23 BLACK PLUM 1.74 OZ ..
LOREAL TECHNIQUE EXCELLENCE HICOLOR VIOLETS FOR DARK HAIR ONLY H20 RED VIOLET 1.74 OZ ..
LOREAL TECHNIQUE EXCELLENCE HICOLOR VIOLETS FOR DARK HAIR ONLY H19 TRUE VIOLET 1.74 OZ ..
LOREAL TECHNIQUE EXCELLENCE HICOLOR VIOLETS FOR DARK HAIR ONLY H18 DEEP VIOLET 1.74 OZ PERM.. 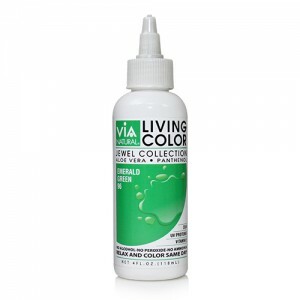 VIA NATURAL LIVING COLOR 4OZ (#96 EMERALD GREEN) PROVIDES MOISTURE & STRENGTH Via Natural®.. 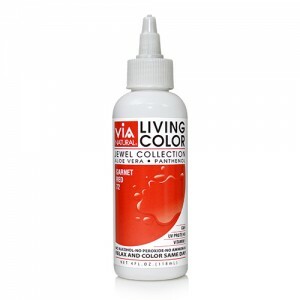 VIA NATURAL LIVING COLOR 4OZ (#72 GARNET RED) PROVIDES MOISTURE & STRENGTH Via Natural® Li.. 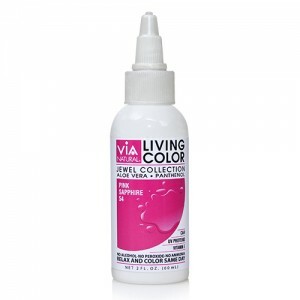 VIA NATURAL LIVING COLOR 4OZ (#54 PINK SAPPHIRE) PROVIDES MOISTURE & STRENGTH Via Natural®.. 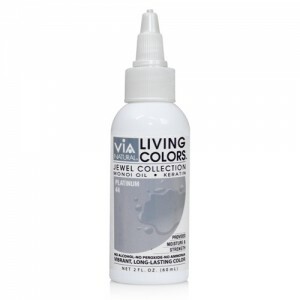 VIA NATURAL LIVING COLOR 4OZ (#44 PLATINUM) PROVIDES MOISTURE & STRENGTH Via Natural® Livi.. VIA NATURAL LIVING COLOR 4OZ (#38 MURANGE) PROVIDES MOISTURE & STRENGTH Via Natural® Livin.. VIA NATURAL LIVING COLOR 4OZ (#124 PURPLE RAMPAGE) PROVIDES MOISTURE & STRENGTH Via Natura..